Perfluoroelastomers can resist chemical attacks from nearly all chemical reagents, such as acids, alkalines, ketones, esters, aldehydes, alcohol, and fuels. It can also excel in conditions where steam and hot water are present. High heat and temperature spikes can degrade elastomeric seals causing their crosslinking structure to become permanently damaged. 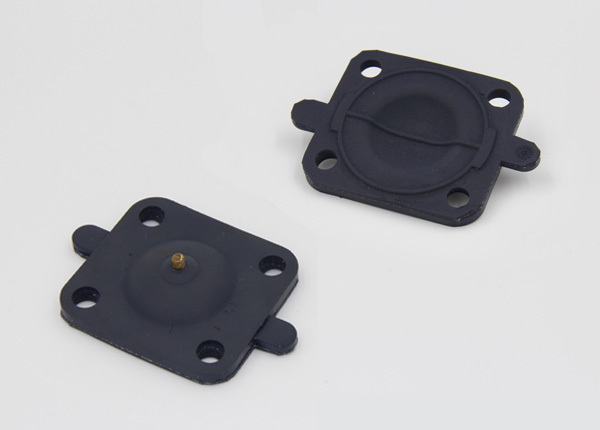 When elastomers are used above their maximum continuous service temperature limit over time, they can become hard and brittle, thereby losing their ability to maintain effective sealing. This can result in premature failures. DiaCom’s Engineering department recommends that all elastomers and specialty elastomer be tested for suitability in application.